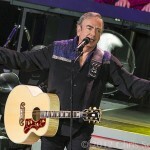 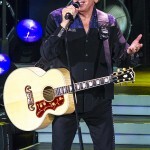 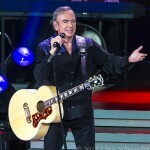 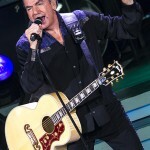 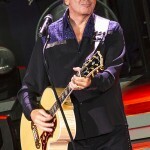 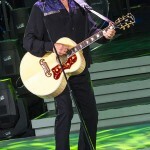 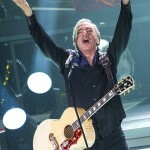 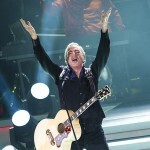 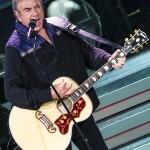 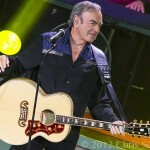 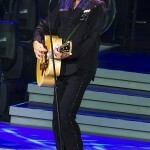 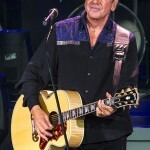 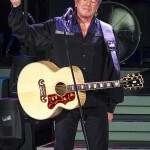 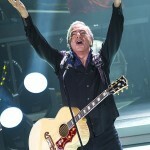 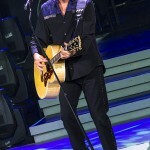 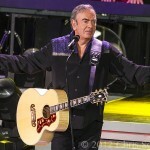 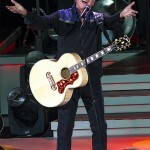 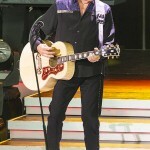 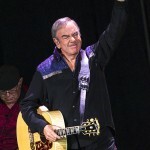 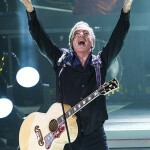 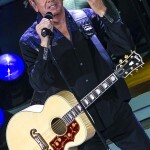 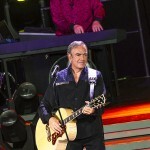 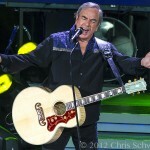 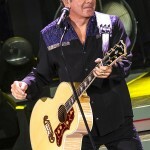 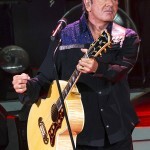 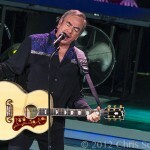 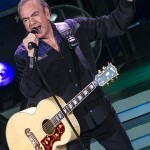 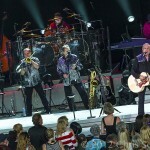 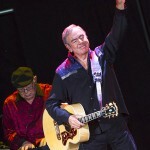 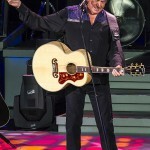 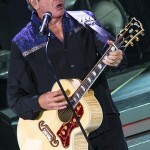 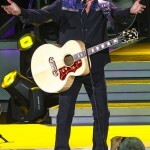 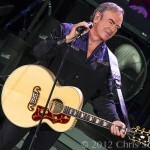 Neil Diamond is touring North America on his 40th Anniversary Tour and made a stop at DTE Energy Music Theatre. 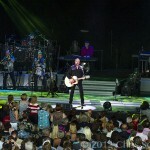 It has been 26 years since his last stop in Clarkston and he hasn’t missed a beat . 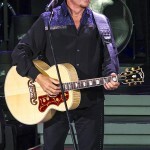 Playing over a two hour set to an almost sold out amphitheaters, which included hits such as; “Forever In Blue Jeans,” “Cherry, Cherry,” “America,” “Sweet Caroline,” and more. 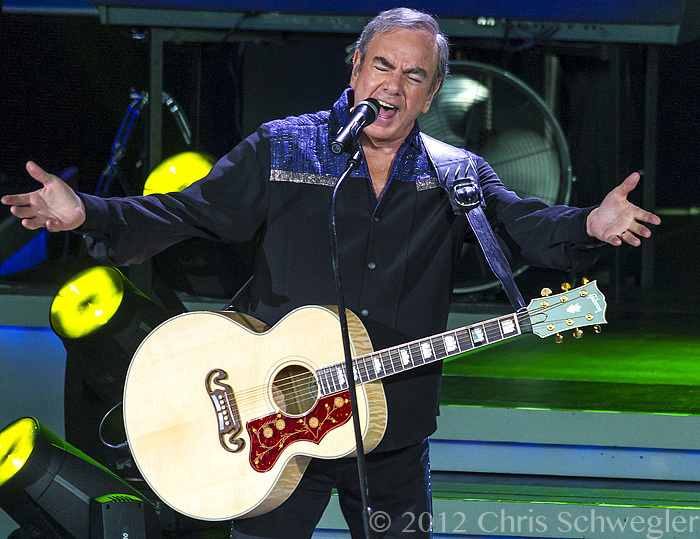 Hopefully you didn’t miss this great show because another 26 years is just too long to wait.